Join us for our May Chapter Breakfast Meeting! Join us for a fun networking event! 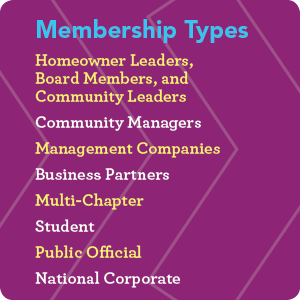 In order to empower communities to serve at their best abilities, we offer different membership benefits to the various types through annual dues structures. Pick which one you would benefit the most at www.caionline.org/join. © 2019 CAI Alabama Chapter All rights reserved.